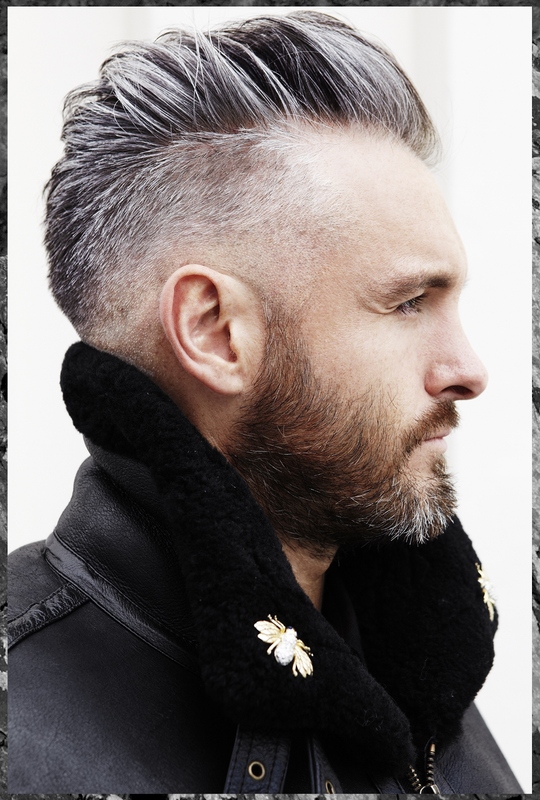 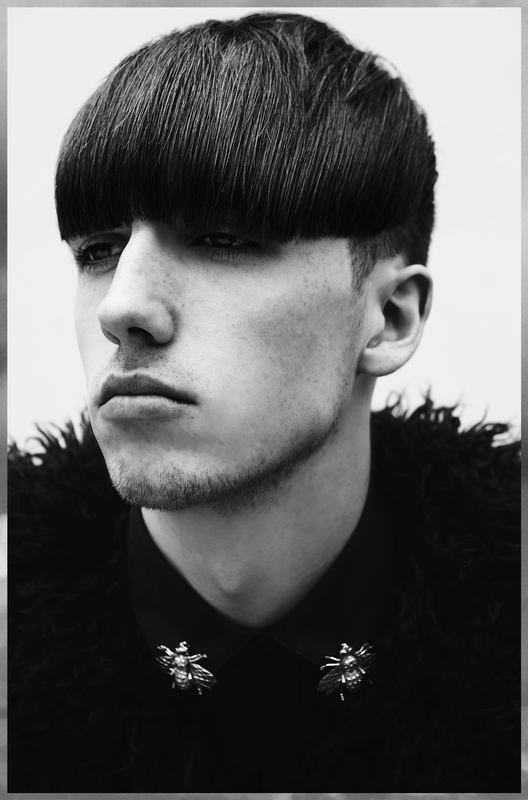 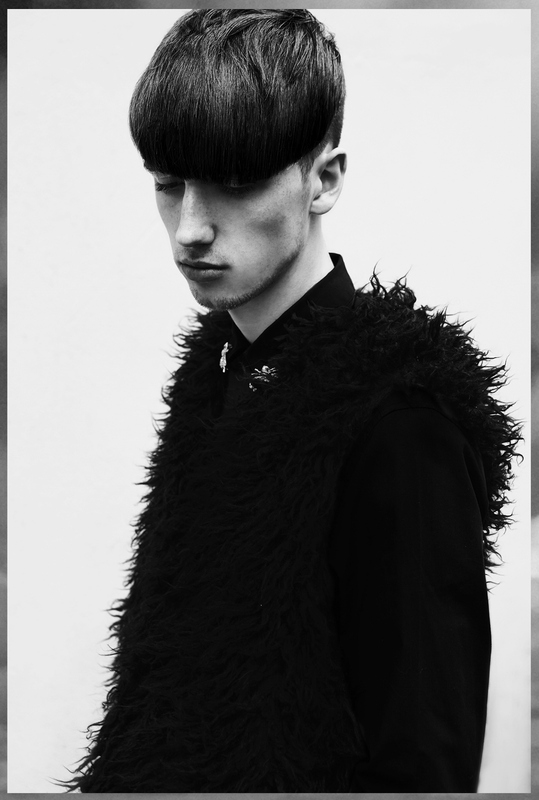 Hair: Ronan Stewart @ronanrocohair and Michael Deery @michael_rocohair at RoCo. 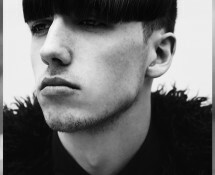 Photography: David Paul Vail @DavidPaulVail. 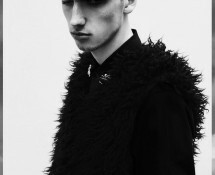 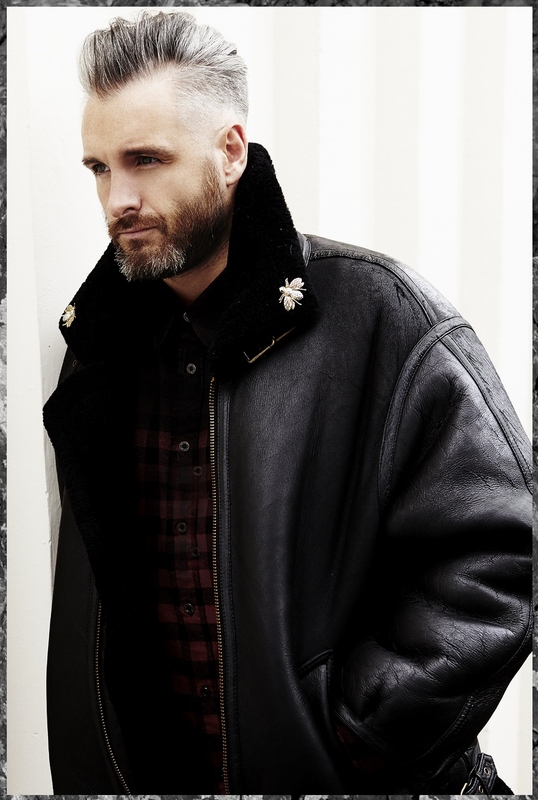 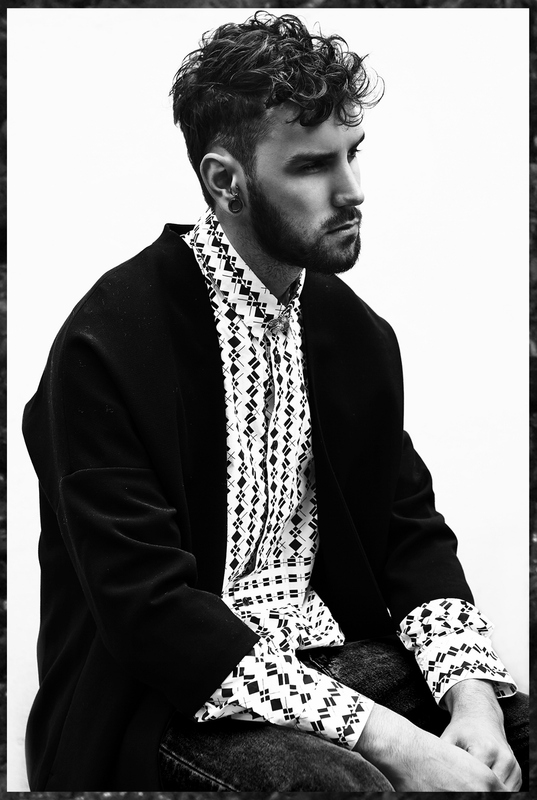 Styling: Lewis Robert Cameron and Jamie Russell from Beyond Man Magazine.